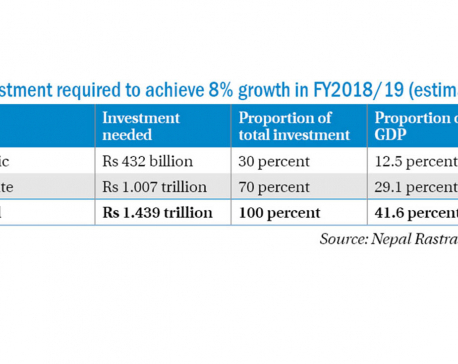 KATHMANDU, July 11: Tourism entrepreneurs have welcomed the new monetary policy introduced by Nepal Rastra Bank (NRB) on Monday that allows hotels to exchange foreign currencies with their guests. In the monetary policy for Fiscal Year 2017/18, NRB said it would permit hotels to exchange foreign currencies up to US$ 300 in value. According to the policy, only hotels who have received NRB-issued licenses can exchange foreign currencies for their clients. Binayak Shah, General Secretary of Hotel Association Nepal (HAN), said the policy is a positive start to make tourists' stay easier in Nepal. "We are happy with NRB monetary policy," he said. "This is a positive step toward providing currency exchange facility to our guests. We welcome it." 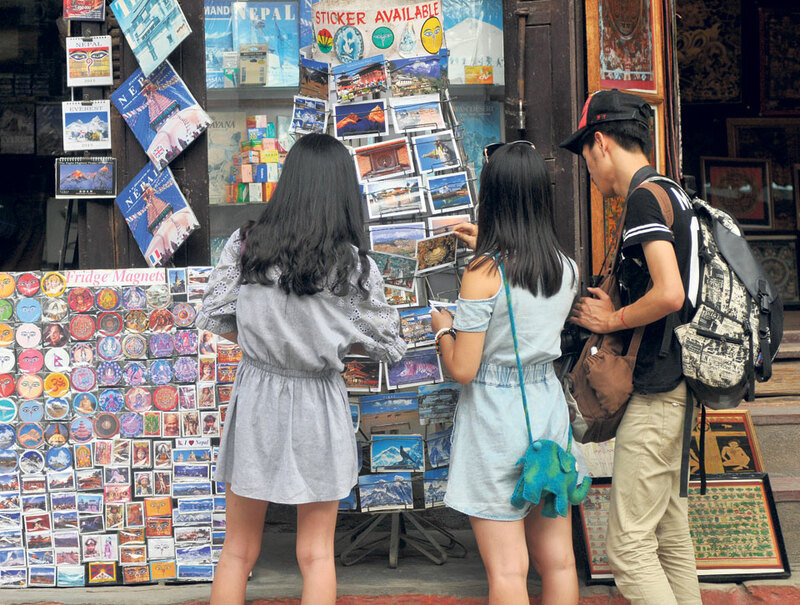 According to Narayan Poudel, NRB spokesperson, the policy has aimed at addressing the money exchange problem of tourists. "Tourists have been facing difficulties for long in exchanging money for small expenses. So we brought this policy of allowing hotels to exchange foreign currencies up to US$ 300 with a view to address their concern," he said. "HAN had frequently requested us to include the provision in our policy." He explained that the new policy would now make day-to-day expenses much easier for foreign tourists. Poudel further said that NRB will provide currency exchange license to registered hotels in the five-star, four-star and three-star categories. "This is just a broader policy and we are yet to formulate other regulations and systems based on that policy," he added. HAN had been asking the NRB to address the foreign currency exchange issue since long. Earlier, tourists could pay their hotel bills using bank cards. They could also pay the bills in foreign currencies in some of the hotels. This has been creating problem for tourists for their small necessities as the hotels could not directly exchange their currency. Entrepreneurs however are not happy with the US$ 300 ceiling. "This is not enough for tourists," Shah said. He hoped that NRB would increase the amount in coming days. He explained that currency exchange caused difficulty for certain tourists such as those who arrive late night. "They have to pay the taxi and sometimes for their other small needs. Exchange money at night hours is very difficult, and even hotels couldn't help them." He said that the policy will help other similar practical problems as well. "This is a broader policy and we are awaiting other rules that are necessary to implement the policy." 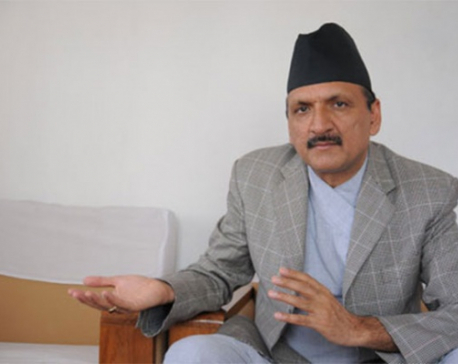 Welcoming the NRB policy, tourism entrepreneur Bikram Pandey Kaji said that it was a very positive step taken by the government of Nepal. "It is good news for both entrepreneurs and tourists." "Every country in the world has a policy to provide currency exchange service within the hotels. There is a trend in worldwide hotels to exchange $200 to $300 for their guest," he added. Kaji recalled that Nepal had a provision to exchange currency directly from the hotels in early days, but it was stopped for some reason. "With the resumption of this service, things will be easier for the tourists," he added.